T is the twelveth album by Tetsuro Oda, released in 1993. 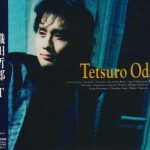 Tetsurō Oda (織田 哲郎 Oda Tetsurō, born March 11, 1958) is a Japanese composer, record producer, and singer-songwriter. In the late 1980s, Oda gained prominence as a songwriter. 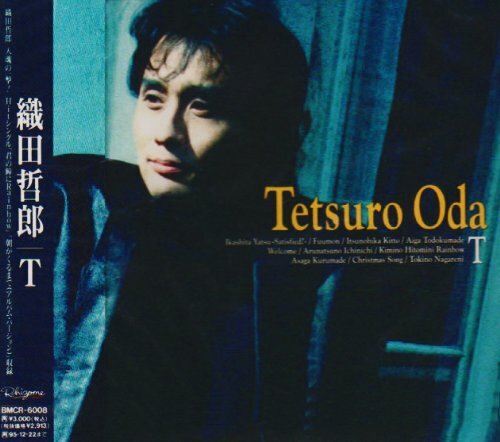 He composed over 50 top-ten hit singles on the Japanese Oricon chart during the 1990s, including 12 of which have sold over 1 million copies.At the commercial peak of successful career, Oda produced a string of popular hit songs with artists like Zard, Wands, Deen, and Field of View. He also discovered and collaborated with Nanase Aikawa, one of the best-selling Japanese female pop icons from the latter half of the 1990s. Manufactured By – BMG Rooms, Inc.